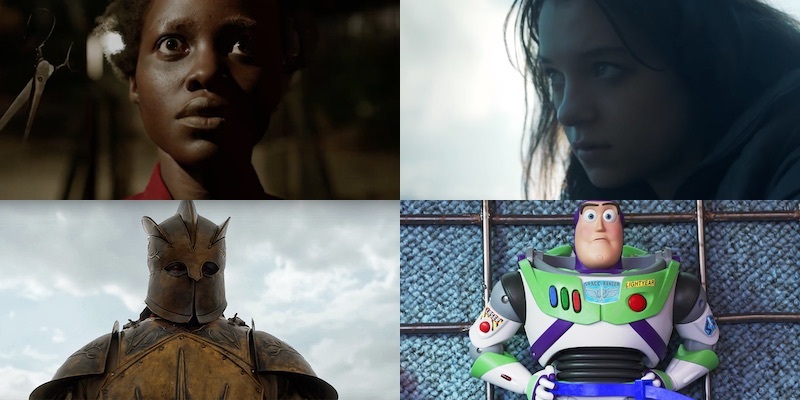 Football isn’t the only big draw to the Superbowl – there’s the crazy expensive ads, as well as movie sneak peeks and trailers from Us, Toy Story, and more. Game of Thrones teamed up with Bud Light for a mash up. The new season starts on April 14th on HBO. Us – Jordan Peele’s new horror movie packed with doppelgängers opens March 15. Wonder Park – A girl and her animal pals set out to save a theme park; hits theaters March 15th. Hanna – Based on the 2011 movie about a young assassin, this series will be streaming on Amazon starting next month. Toy Story 4 – A new toy named “Forky” joins Woody and the gang on a road trip that reveals how big the world can be for a toy. The gang return on June 21st. The Handmaid’s Tale season 3 – The award winning dystopian series returns to Hulu later this year. The Twilight Zone – The new Jordan Peele helmed series will stream exclusively on CBS All Access starting April 1st.